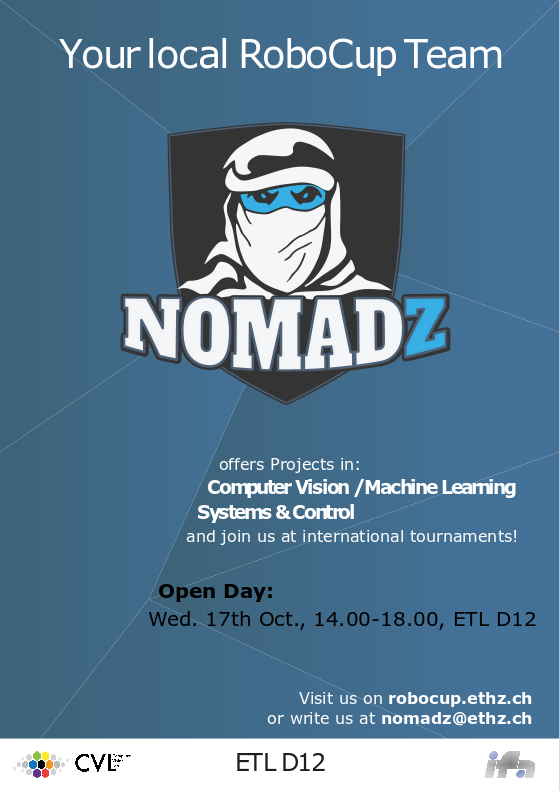 On Wed., 17.10.18 from 14:00 – 17:00 we will hold our NomadZ Open House in our Lab ETL D12. Stop by, ask us questions and check out our NAO robots. 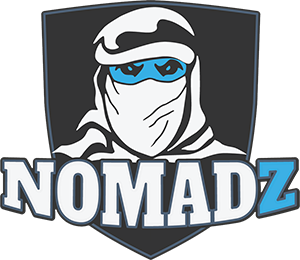 We are looking forward to seeing you soon!